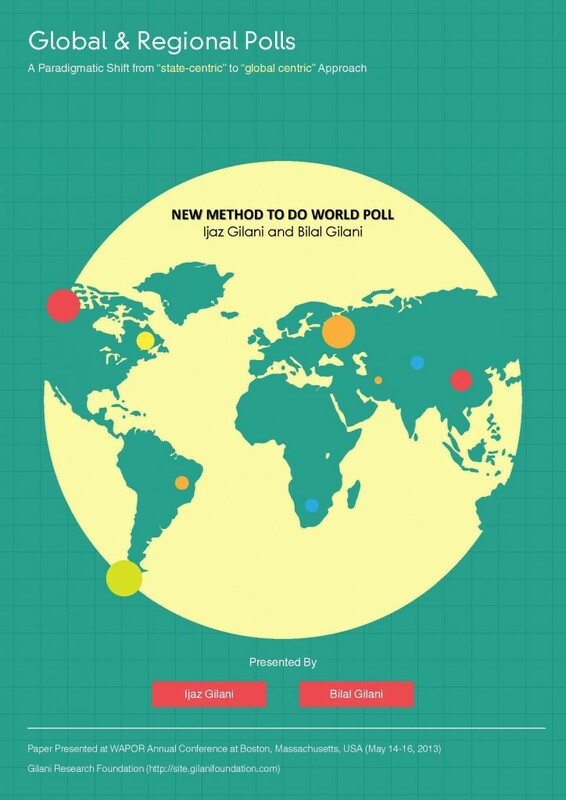 According to a Gilani Research Foundation Survey carried out by Gallup & Gilani Pakistan on the issue of India-Pakistan relations post Pulwama Attack (full report available athttp://gallup.com.pk/pakistani-opinion-remains-calm-and-unprovoked-during-threat-of-war-with-india/), 58% favor present government’s foreign policy towards India, only 37% express reservations. A nationally representative sample of men and women from across the four provinces was asked, “What do you think about Pakistan’s foreign policy for India in light of the current situation?” In response to this question, 21% said it is very good, 37% said it is good, 24% said it is bad and 13% found it to be very bad. 5% did not know or did not wish to respond.